We can make any size ruler with scales that are meaningful to your industry or customers. 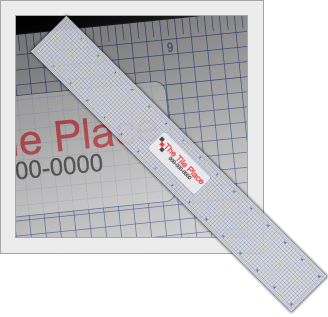 Acrylic rulers are durable and customization makes them valuable within your organization. This ruler features a grid pattern along with scales on the sides. 15.25" x 2" x .080"